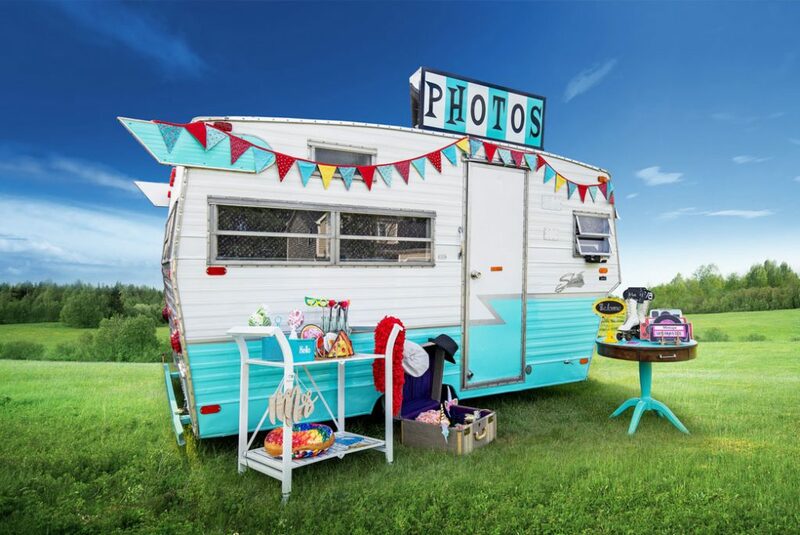 We now offer your choice of indoor or outdoor photo booths. 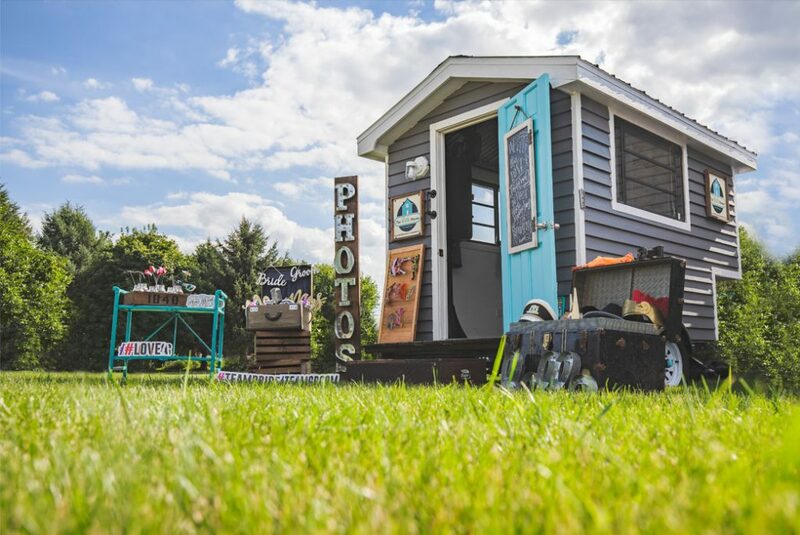 Our rustic, tiny house picturebooth is where it all began. The only one of its kind! Inspired by the farmhouse feel and enhanced by our hand selected props, this will be the highlight of any event. We book out many months in advance so be sure to secure your date for this unique experience. 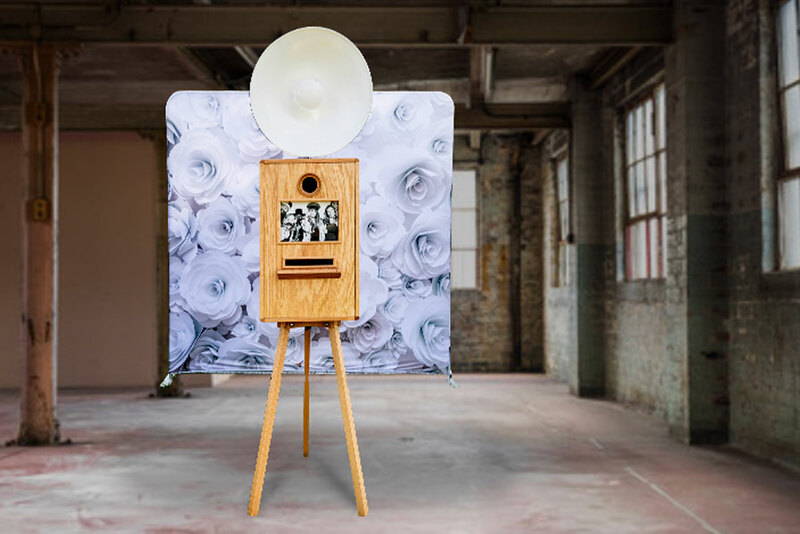 This indoor booth will be great when you’re looking for a vintage feel for your event. Magnolia was designed by us and handcrafted by a local artisan. This design emulates the look and feel of classic pastime cameras. There are a variety of attractive backdrops to compliment the look of your event. Step back in time with our 1970’s Shasta Camper. Fully restored and designed with that retro feel. Fully automated touch screen kiosk, large interior, amazing props, 2 full time attendants, and it’s heated and air conditioned! This amazing booth books up many months in advance.